I have wanted my daughters (specifically my oldest) to have a red carpet experience since the Oscars, Grammy’s and Golden Globes started doing celebrity red carpet looks with children a few years ago. 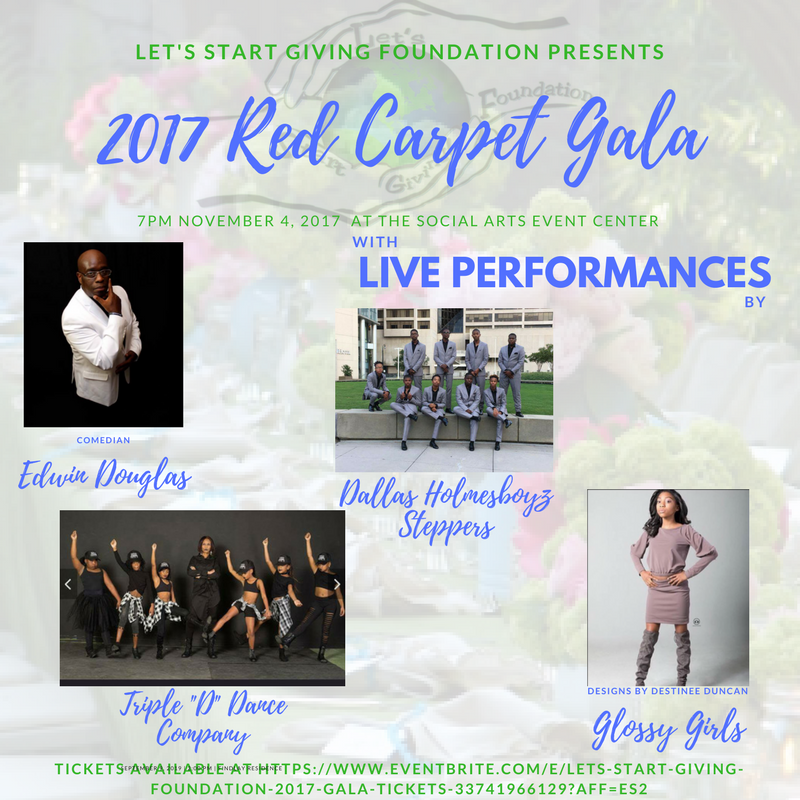 This year, I am excited to attend Let’s Start Giving Foundation’s Red Carpet Gala with my family on November 4th at the Social Arts Event Room in Duncanville, Texas! If you’ve been keeping up with @lsgfoundation16 on Instagram and the Lets Start Giving Foundation 2017 Gala event page, then you know that the night will be filled with charity fundraising, and wholesome entertainment! Let’s Start Giving Foundation is a non-profit organization providing persons at risk of, or experiencing, homelessness with essential day-to-day needs through individual donations and partnerships with local businesses and community agencies. 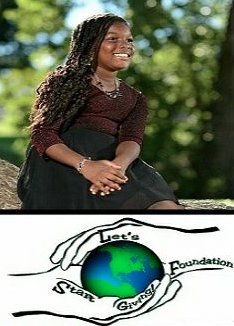 LSGF’s founder, Alaia Stinson is currently ten (10) years old! And, with the help of her parents and siblings, the foundation is in its second year of operation, continuing to work towards her dream of providing a shelter facility for homeless families. Proceeds from LSGF’s Red Carpet Gala will be donated to Ola’s House of Hope and used to make a direct impact on the Dallas County homeless community through boot-on-the-ground efforts. Expect nothing less from this gala than you would on any other gala, or upscale night out. Look forward to extravagant gowns and dresses, suave suits and fly outfits as well as keynote speakers, honored guests, silent auctions and raffles. But what makes LSGF’s Red Carpet Gala unique is the family friendly entertainment lineup! Live Stand-up comedy by Edwin Douglas. Triple D Dance Company is ready to tare the floor up! The Dallas Holmesboyz Steppers are gonna take you down memory lane and back to the yard! 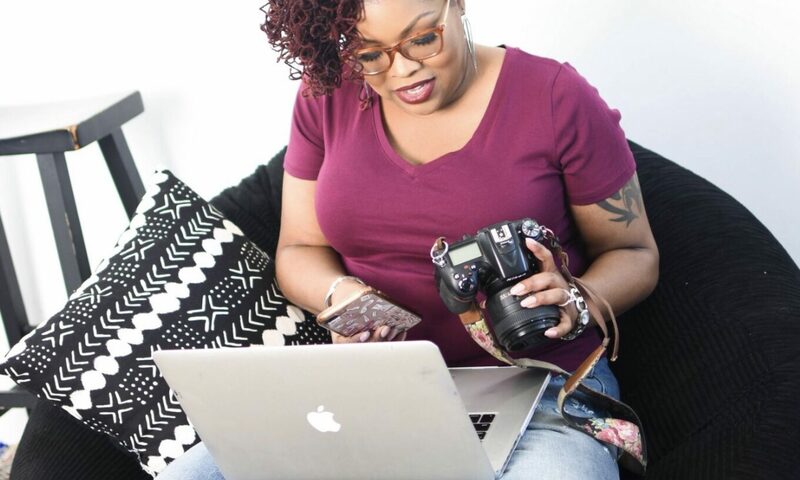 And Destinee Duncan, Ms. Glossy Girls herself; winner of the DFW Fashion Week Fashion Show 2017 Young Talented & Gifted Designer of the Year Award, will be showcasing her collection! The timing is perfect, it’s the holiday season, giving season, charity ball season! Don’t miss this opportunity to go glam and include your family, all while giving back to the community. I sure won’t! CLICK HERE to purchase tickets!